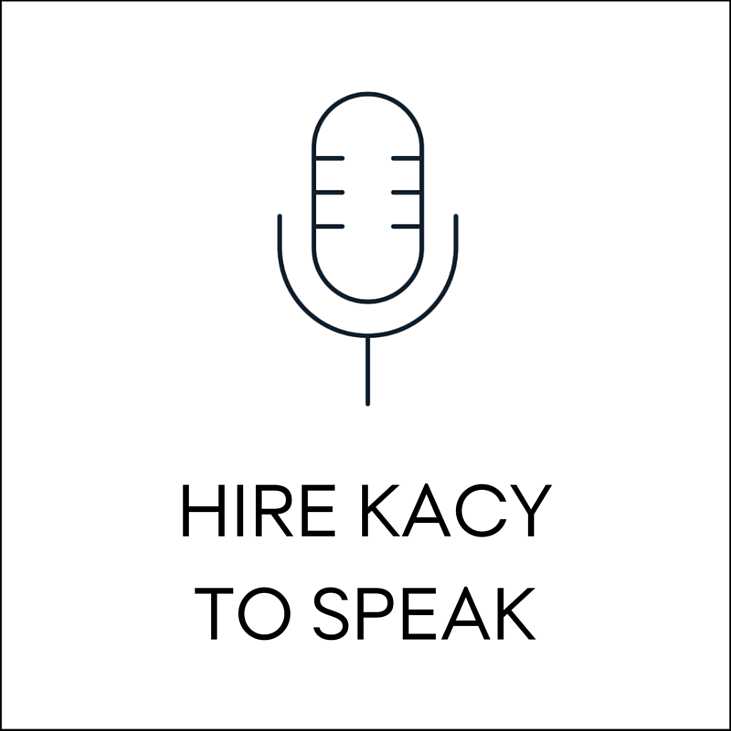 Kacy Paide wants to live in a world where, regardless of square footage or budget, everyone lives inside a perfect balance of simplicity and beauty. She believes we’re happier with fewer, more meaningful things, than an abundance of organized things. It is her mission to deliver this to anyone who feels buried, but suspects that a lighter life is within reach. There’s something about the office. When I decided to become an organizer in 2001, I was organizing every room in the house, but directed my eagle eye towards office organization in 2008 in the Washington DC area. Paper and documents are inherently valueless, but the weight of the information they hold extends far beyond the paper’s edges. To tackle the office is to make one decision after the next. Without a crystal clear plan and structure in place, these decisions feel next to impossible. In the presence of a professional organizer, clarity emerges and these decisions become lighter. Do you feel like going paperless is for everyone but you? Regardless, you feel the pull and can’t afford to ignore it? You may have set out on an office organization venture, only to realize that it needs to become a digital organization venture. Digital tools such as Evernote are powerful, essential allies in realizing your paperless dreams. As an Evernote Certified Consultant, I've literally seen tears well up in the eyes of clients who, for the first time, catch a glimpse of how their new digital system can truly change their life. I can proudly say I walk my talk, and I know exactly how to deliver this same solution to you. You may feel embarrassed admitting this, but office organization can be downright scary. I am well practiced in dispelling fear. Sometimes I simply do this with words. Other times it only scampers away in the presence of carefully placed, customized systems. You may fear that you’ll throw away something important or file something where you can’t find it (physically or digitally). It’s a healthy fear indeed, but one that melts away as you gain mastery of everything you hold dear or deem vital. What would a stranger assume about you if they walked into your office? This is why you stopped having people over, or would be mortified if a colleague or client saw your office. There is no softer place for your mess to land than on the eyes of an organizer! As soon as I show up, it becomes a shame-free zone. Imagine having an office you are proud to show off. If that’s your goal, then that is possible for you. “I don’t have the time.” You certainly don’t have time to hunt down unpaid bills, your son’s late field trip form, or that scrap of paper with your password on it. When dedicating a relatively small amount of time to office organization and creating intuitive systems, you will eventually feel like time is on your side. I promise. Our hours spent together will be a turning point towards a life of time spent how you wish. Even my clients who come back year after year express how we seem to get so much done in so little time. A messy office is a minefield of distractions. As chaotic as they are, they almost seem to be custom designed to throw you off track. Many of my clients are highly functioning adults with ADHD. (In fact, I wrote about some of my most helpful ADHD solutions in this article for Attention Magazine.) When singlehandedly tacking office organization, it’s natural to give up at the tiniest bump in the road, to start twelve things at once, and to find yourself in the kitchen wondering how you got there! With a professional organizer, you begin to sit still when you would otherwise jump up. You find your decisive side. The focused minutes blend into focused hours, and eventually, a focused workplace. So you think you’re motivated to organize your office until...you start to organize your office. A professional organizer continually reminds you of the big picture. When you just can’t unfold one more faded, crumpled receipt, she redirects you to a more rewarding task. When you cringe at that collections reminder you just found stuck to the bottom of a drawer, she reminds you that you that in this moment you are doing exactly the right thing.